I am holding a giveaway with the lovely folk over at Stylefruits UK, as I thought it was about time I rewarded my lovely little readers. 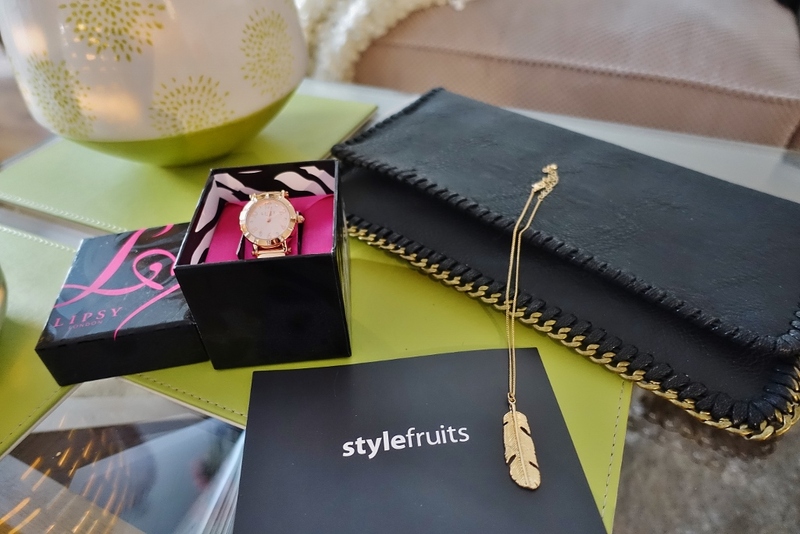 At Stylefruits you can browse from a range of popular retailers and create outfits incorporating all your favourite items - then its as simple as ordering your favourite pieces at the touch of the button! Make sure you check out their on trend summer fashion. So, what's the prize on offer? 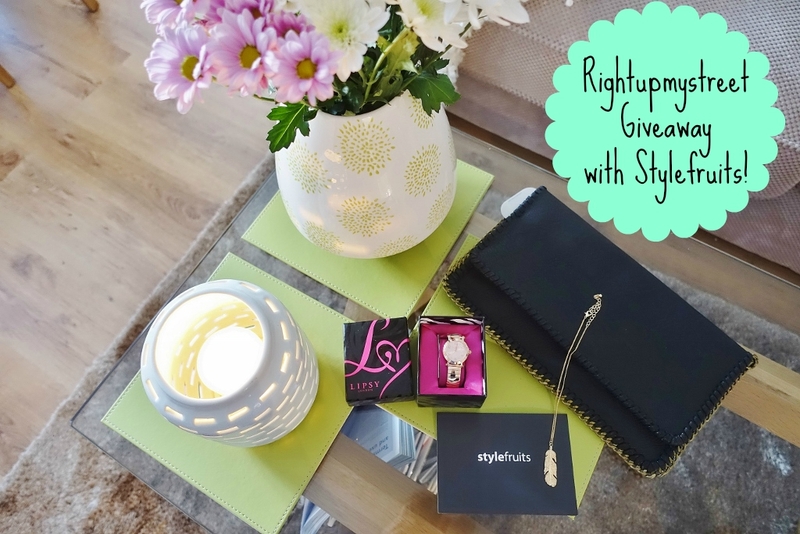 The lucky winner will receive three gifts provided on behalf of Stylefruits UK, which include a Lipsy rose gold watch, and two products from Promod; a black clutch and a feather pendant necklace. I have also decided to provide some gifts from my own pocket in order to say a very personal thank you to all my lovely readers! 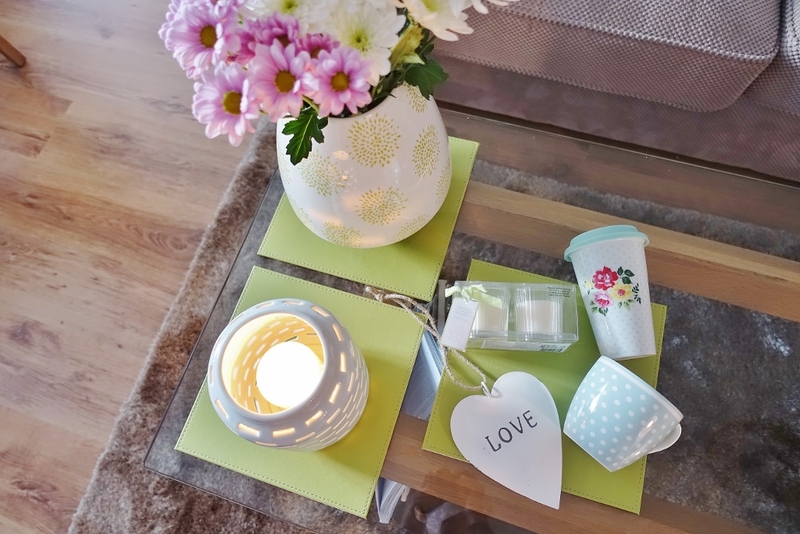 As I'm sure you're aware, I'm a huge lover of homeware so I've decided to provide some goodies from Sainsburys at Home, which will include this cute love home decor sign, a candle duo set (which smells delicious! 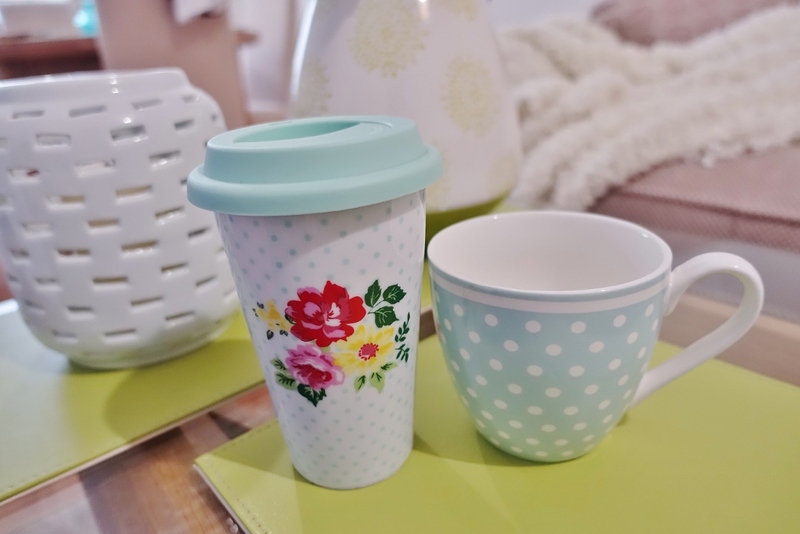 ), a floral travel mug and polka dot mug. The giveaway has already started and will be running until Thursday 17th September. I will be sending out the prize and will be covering the postage costs. As usual with all Rafflecopter giveaway's the winner will be chosen completely at random through the Rafflecopter system. Obviously the more entries you make - the more likely you are to win! I will notify the winner by twitter and / or email within 3 days of the giveaway ending and will contact them via email to arrange the prize delivery. I dont think she would want to do that .and only a man (stupid man at that) would even suggest it .! Love the mugs! 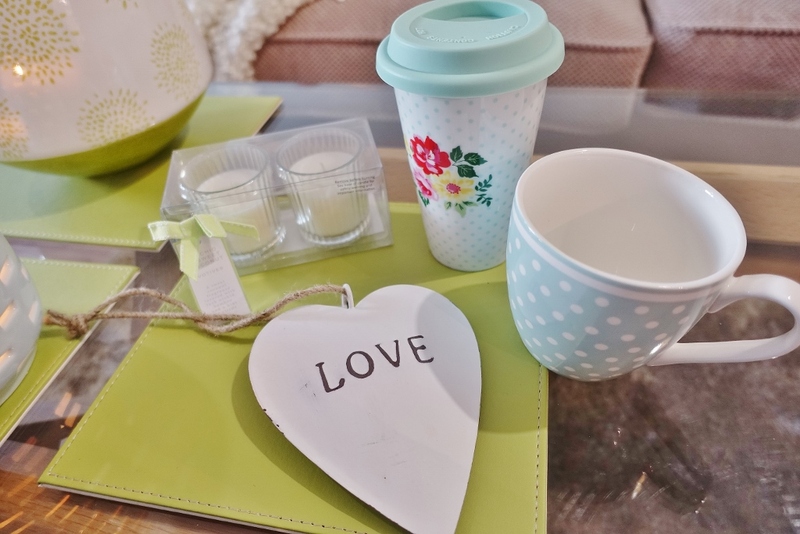 <3 Love diaries and useful cute things like that! Vouchers are great, chocolate or flowers. I love any kind of giveaway! 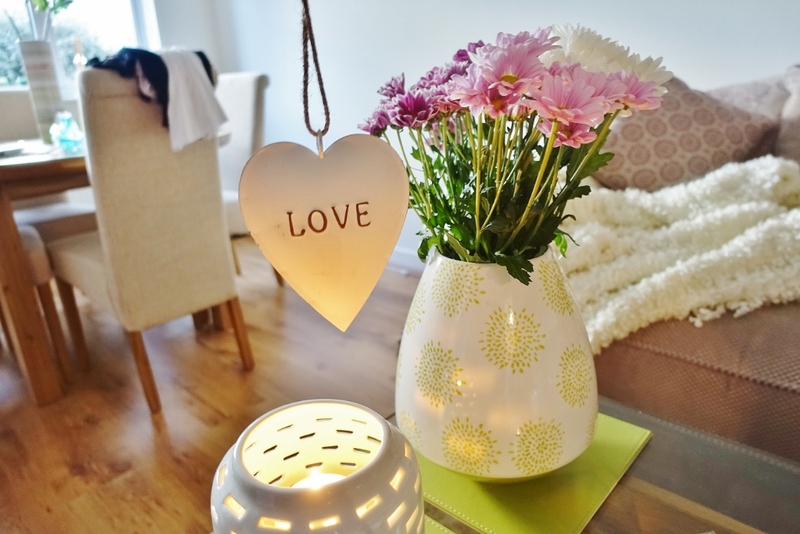 @mellysocks I love nice things for the home or vouchers to buy things. I love fun, light hearted giveaways that make me smile.